Multifold (or Tri-Fold as they are sometimes known) are perfect for areas where wall space is at a premium. Both cases come 4,000 towels per case (16 packs of 250 towels). Available in white or brown. These multifold towels are perfect for anyone who wants their customers to experience a certain level of luxury in all aspects of their business. 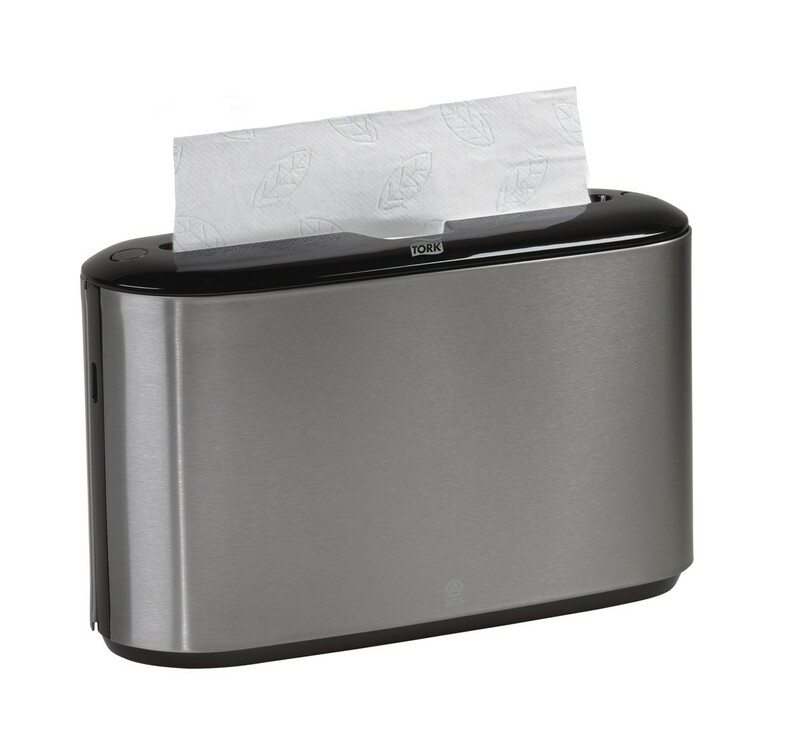 The Soft Xpress Multifold also offer superior moisture absorption so you can cut down on the actual number of towels used per handwash. This towel is one of the few that is compatible with the NEW Tork countermount multifold dispensers (not included).